The death of Azraya Ackabee Kokopenace, in Kenora, Ont., last year will be included in a broader "expert review" of 11 young people who died while in the care of child welfare services in Ontario, according to the province's chief coroner. Kokopenace, 14, was originally from Grassy Narrows First Nation. 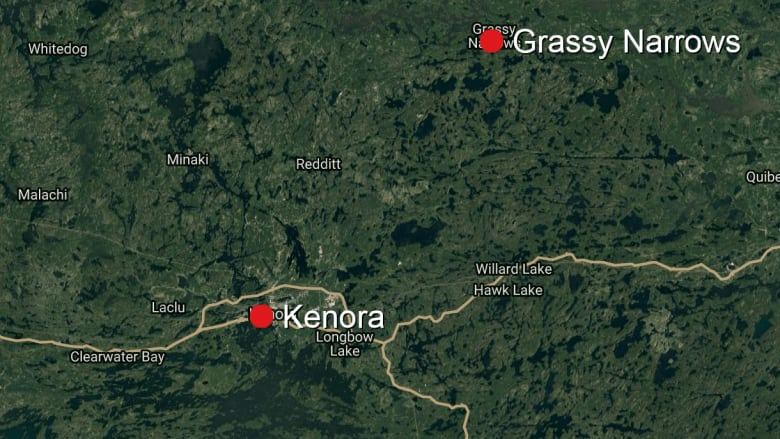 Her body was found on April 17, 2016 in a wooded area in Kenora, two days after being dropped off at the Lake of the Woods District Hospital by Ontario Provincial Police. 'Why couldn't they find her?' asks father of First Nations teen who died in Kenora, Ont. At the time, she was in the care of an agency in Kenora, receiving counselling after the death of her brother Calvin in 2014 from mercury poisoning. The review will be done by a panel of seven "experts who have specific expertise and knowledge in the areas that were identified as concerns [in the young people's deaths]," Dirk Huyer, Ontario's chief coroner told CBC News, adding that the panel will consist of people with knowledge of psychiatric expertise, community-based mental health treatment, Indigenous health care and traditional approaches as well as government administration. The review will specifically look at how the youth were cared for when they were placed in homes or facilities away from their communities and issues that may have arisen. It's designed to inform the investigations into their deaths. Huyer confirmed Kokopenace's case will be part of the review — and played a big role in the development of its overall scope — but wouldn't divulge the identities of the other 10 young people, citing privacy provisions in the Coroner's Act. Of the 11 young people, Huyer said seven are Indigenous, with all seven being from northwestern Ontario. All 11 were placed in care outside their home communities; in some cases, he said, "hundreds and hundreds of kilometres away." They also "had significant challenges with their mental well-being." The deaths occurred between Jan. 1, 2014 and July 31, 2017. The youth would have been placed with services like foster care, group homes or agency-run homes, Huyer added. The review will work "to understand the circumstances of each of these deaths in good detail and then look for trends or themes or systemic issues that may be identified through that review," Huyer said, adding that recommendations will be made at the end of the process. Those findings will be made public, likely in late spring or summer of 2018. 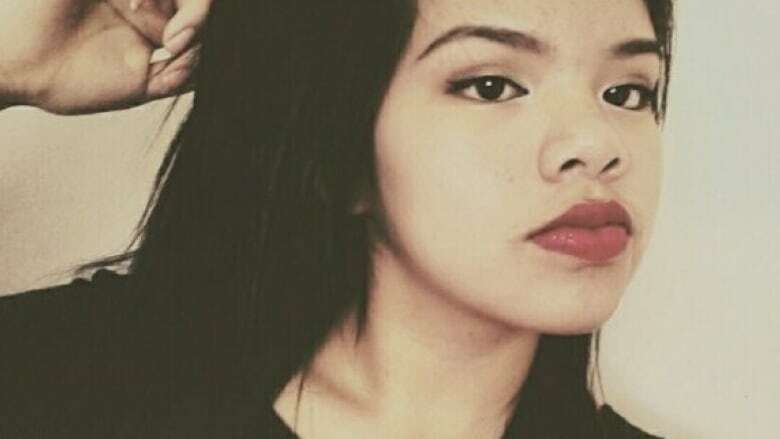 The review into the deaths of Azraya Kokopenace and the 10 other young people is not an inquest, which was the process used to examine the deaths of seven First Nations students in Thunder Bay. Kokopenace's family, friends and advocates from Grassy Narrows have been calling for an inquest since she died, seeking information about the teen's final hours. Police and hospital officials have said little about what happened the night she was last seen. Huyer said that no decision has yet been made specifically into whether to hold an inquest into her death, adding that it has not been ruled out. Findings by the review may, in fact, determine that a subsequent inquest or inquests are necessary. "It's going to inform further decisions," he said. That news is a mixed blessing for Glenn Stuart, the lawyer representing the teen's family. 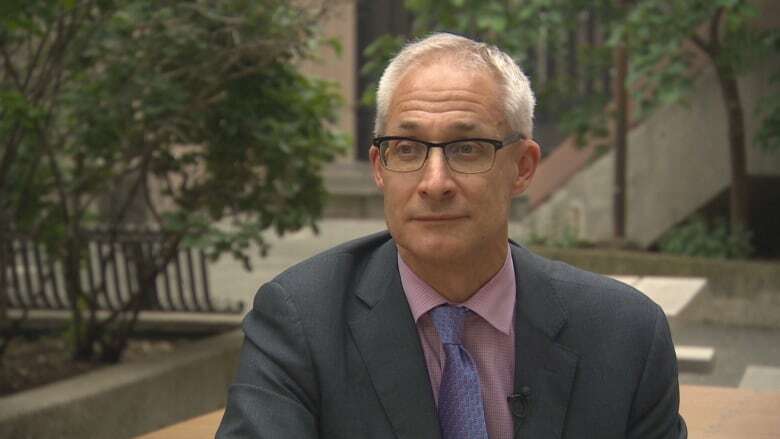 While it's good, he said, that systemic issues surrounding the deaths of young people in care are being looked at closely, the fact that no inquest has been called yet has left the family feeling "frustrated." "One of the biggest questions, I think, is how there was an intersection of three service providers ... that were supposed to be helping or supporting Azraya," Stuart said, referring to police, the Kenora hospital and child welfare services. "Somehow, the intersection of those three allowed Azraya to slip between the cracks." "Rather than any of them helping her, none of them helped her ... so that question needs to be answered." A thorough inquest, he argued, would be the best avenue to find answers to that question. The family's concern, Stuart said, is that the panel review will direct the bulk of its focus to the child welfare piece and not pay enough attention to the roles of the police and hospital in her case. "One of the biggest problems was that the pieces didn't seem to fit together," he said. "There's much more complexity that arises than simply the failures of the child welfare services that were working with Azraya," he continued. "But, obviously [the child welfare piece is] an important piece so that's something that's a positive step." Huyer said some of those "intersections" with other service providers will likely also be probed should it be pertinent to a specific case. "That panel will, in fact, be working to achieve similar goals to [an] inquest," Huyer continued, adding that, depending on circumstances, an inquest's scope can sometimes be too narrow to provide desired answers. "An inquest is not a reinvestigation," he said. Other benefits to holding a review, Huyer said, included timeliness and the expertise of the panel. Work can start immediately, he added; with an inquest, time is needed for scheduling, jury selection and other considerations for the more formal process. "This is an issue and an area that we want to explore in a timely way." The panel members also don't have to be brought up to speed the way members of the public who sit on an inquest jury do, Huyer added. "They have specific expertise in all of these areas whereas ... when the jury comes in, they don't have the benefit of expertise and insight into some of the more challenging issues." But the concern with hinging a decision about whether or not to hold an inquest on the outcome of the panel review, Stuart said, is a longer wait for the family. "The decision on an inquest is going to be pushed down the line until the expert panel has considered its particular issue," he said. Still, Stuart said, Kokopenace's family intends to cooperate with the review panel, while continuing to advocate for an inquest into the teen's death.